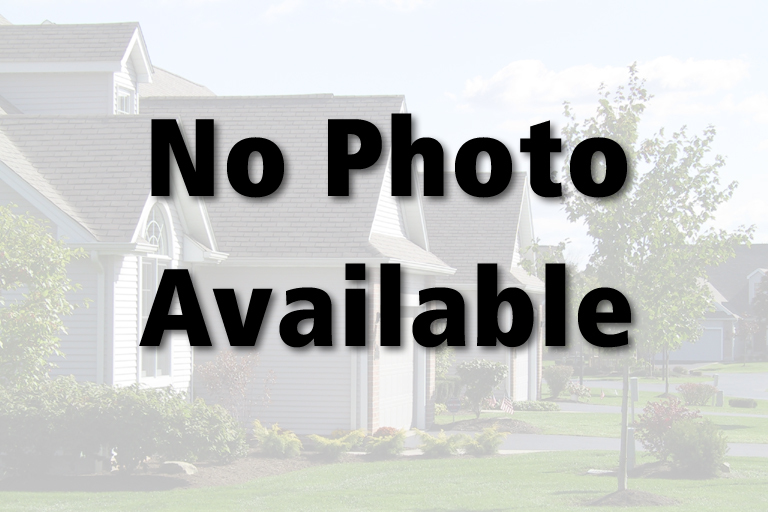 $17,000 | 2 Beds | 1 Baths (1 Full) | 884 Sq. Ft. Attention Investors! Take a look at this cute 2 bedroom in Masury just waiting for you to bring it back to life. Hardwood floors throughout and lots of 1920's detail - just needs a little TLC. One car garage and parking can be accessed from the alleyway behind the home. Home is being sold AS-IS. Call for a private showing today. NEOHREX 4078518 Directions to property: Warren Sharon Rd East from Brookfield Center. Right onto Syme Street. Home is on the left, near Brookfield Ave.
777 Syme St, Masury, Ohio 44438, U.S.A.
Warren Sharon Rd East from Brookfield Center. Right onto Syme Street. Home is on the left, near Brookfield Ave. Attention Investors! Take a look at this cute 2 bedroom in Masury just waiting for you to bring it back to life. Hardwood floors throughout and lots of 1920's detail - just needs a little TLC. One car garage and parking can be accessed from the alleyway behind the home. Home is being sold AS-IS. Call for a private showing today.